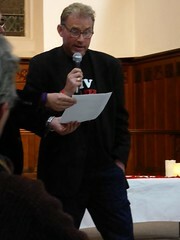 IDAHOT 2011 – Equal Love, a set on Flickr. Plymouth was one of the first cities in the UK to publicly show support for the Equal Love Campaign. Pride in Plymouth organised a photo shoot in the city centre, distributed leaflets and asked members of the public to sign the pledge.